Attention all health-conscious Vancouverites out there (so, most of you) — you’re in luck. 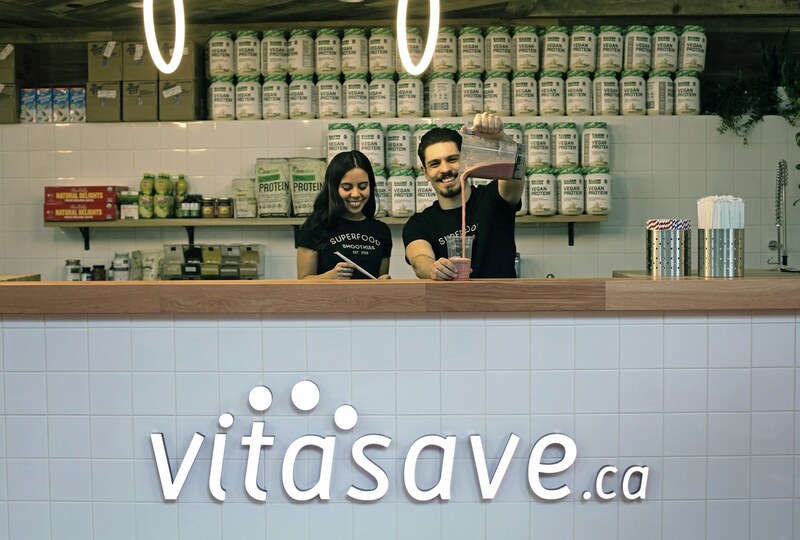 Founded by brothers Ali, Amir, and Adam, Canadian-owned and operated natural health company Vitasave has just opened their flagship location on Robson Street, making it easier than ever for you to get not only your favourite natural health products but also your daily smoothie fix. The new flagship location offers a wide variety of natural health products, from vitamins and supplements to bath and beauty products, herbs, natural household items and pet supplies. 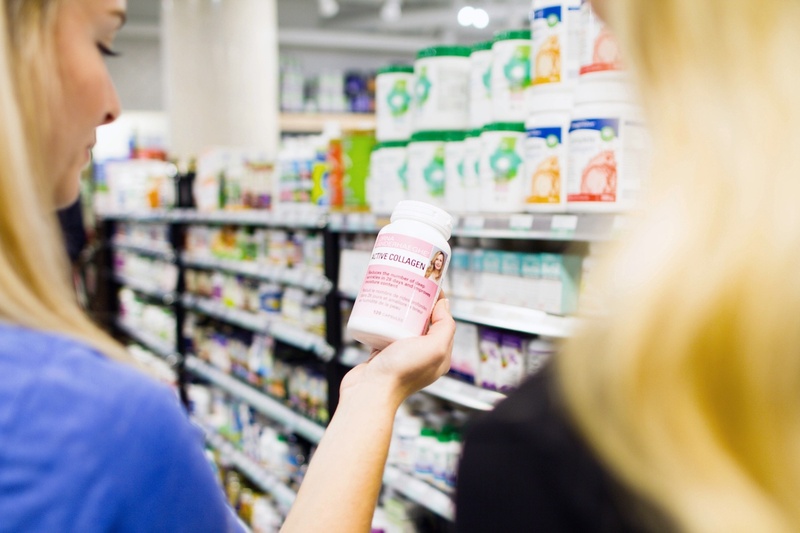 Vitasave sells at up to 40 per cent below traditional retail prices — making health products not only accessible, but affordable for all Canadians. The flagship location has knowledgeable staff who are certified health experts to answer any questions you may have. So if you’re a beginner to health products or looking to take your health to the next level, you’ll be in good hands. You also won’t want to miss the other huge attraction — their signature plant-based Superfood Smoothie Bar. 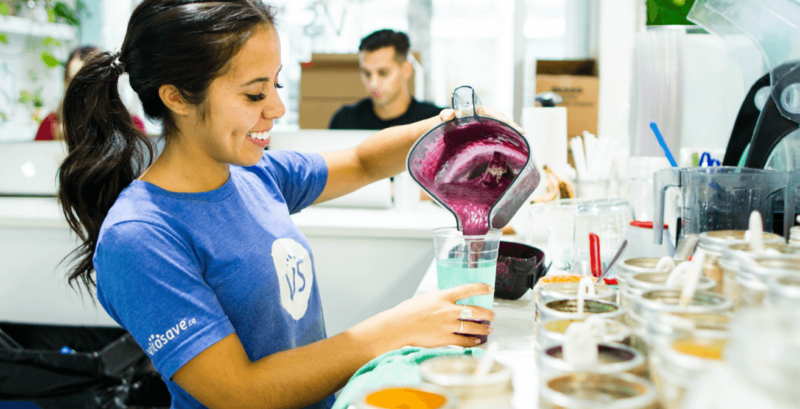 Vitasave’s protein-rich smoothies are designed to be packed full of nutrients — using only plant-based protein and locally sourced Canadian ingredients. In celebration of their flagship location opening, they are offering free full-sized smoothies across three days to all customers, from February 8 ’til 10! With 24 different smoothie varieties, 3 superfood bowls, and 21 add-ons to customize with, we have a feeling this will be the new go-to location for those in the downtown area looking for their superfood smoothie fix.